The son of a small-town banker with a prominent but mysterious past, Matt’s unique abilities are wasted on the desolate cattle ranches of the Southwest. His life suddenly changes when he joins Teddy Roosevelt’s Rough Riders. 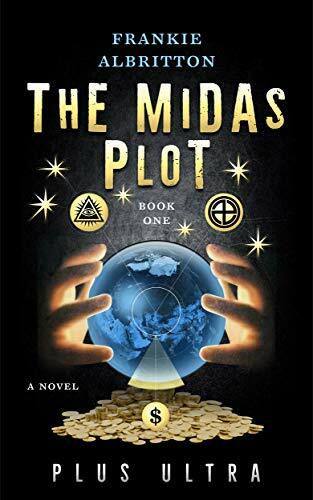 Now a graduate of West Point and England’s Cambridge University, he must use his background as a military aviation pioneer and founding member of the Federal Reserve to combat a world-wide conspiracy by Midas and his Eternal Ones to manipulate England’s gold standard. Will he oppose the Eternal Ones as they fulfill their catastrophic prophecy or choose to be with Helena, the beautiful daughter of Midas?